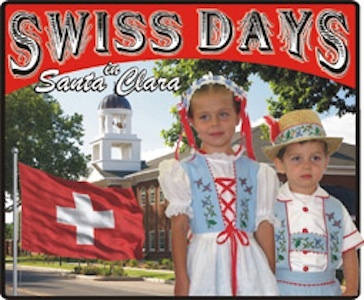 LIME REALTY GROUP is super excited to announce Santa Clara’s Swiss Days celebration this week! Starting September 20 and running through the 22nd, The City of Santa Clara will play host to a variety of festivals and activities centered around the Swiss pioneers who originally settled there and founded the community. 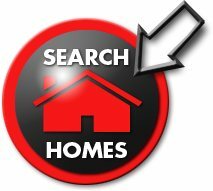 This is a truly unique and fun celebration with an antique car show, a marathon, all sorts of crafts, booths, vendors and food… There’s live entertainment and best of all, a chance to explore what an amazing community Santa Clara has become. You can stroll down the tree lined main street and discover all sorts of unique shopping opportunities. Do yourself a Favor and check out Swiss Days this year. You’ll be glad you did!